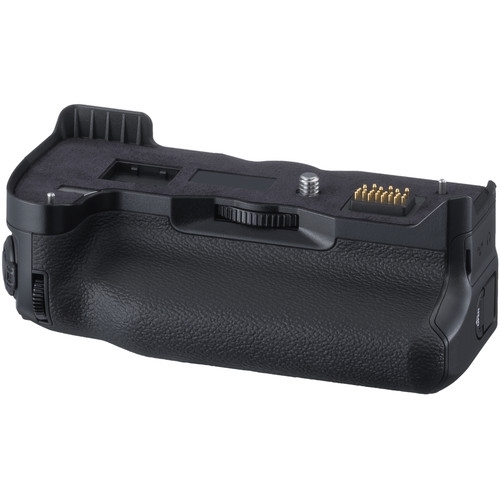 Bring out the full potential of your X-H1 mirrorless camera with the VPB-XH1 Vertical Power Booster Gripfrom Fujifilm. 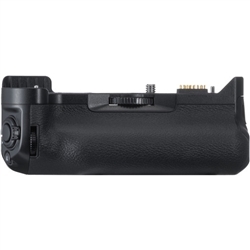 Capable of holding up to two batteries in addition to the one already in the camera, this grip increases the maximum number of shots in normal mode to approximately 900 stills. Its boost mode is its main feature, allowing it to use both batteries simultaneously to improve the speed of burst shots while reducing shutter time lag and blackout period. Additionally, the VPB-XH1 increases the maximum period for movie shooting to about 30 minutes in 4K, making it an essential accessory for videographers.